Often we hear a song that'll take you right back to a specific point in time. That's what great music does. 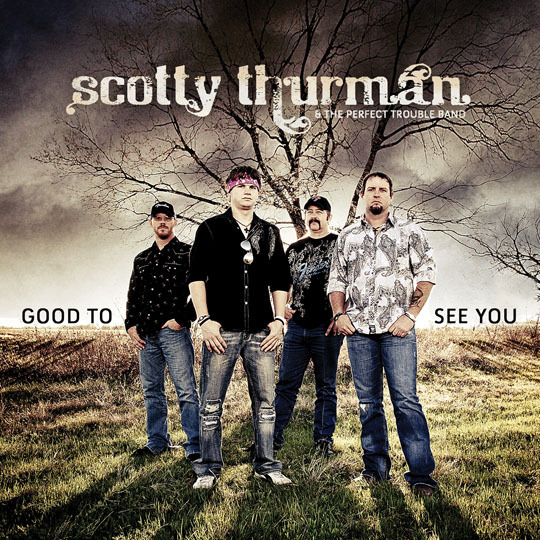 Scotty Thurman and the Perfect Trouble Band has hit it squarely on the head with the title track, "Good to See You" off their new release "Good to See You", their sophomore effort. great story in the lyrics, strong vocals, and dynamic back up. Be sure and keep up with show dates, news and purchase the new CD "Good To See You" on the band website here! "Thanks to all the friends and fans who helped make this possible!" 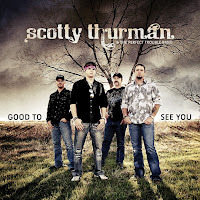 Here's the song "Good to See You"
Request spins on your local radio station and favorite internet radio site!